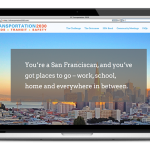 Transportation 2030 is a $1.5 billion funding package to improve road conditions, transit service, and street safety in San Francisco. 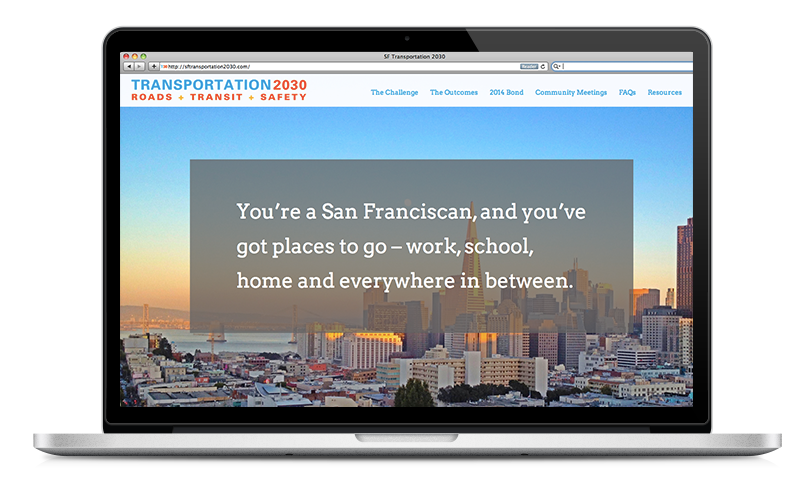 The Transportation 2030 package will fund critical transportation infrastructure needs and establish a long-term funding source to repave roads, improve Muni service, and make streets safer for all users. Circlepoint helped develop the strategy for engaging key San Francisco stakeholders to raise awareness and educate the public about this funding measure, including meetings in each district in San Francisco and with key equity groups to discuss what this package funds and how it will benefit the community. Through close collaboration with SFMTA staff, the Circlepoint team developed the name Transportation 2030 and a look-and-feel for outreach materials that included easily identifiable icons for streets, transit, and safety to help drive home the message about what this funding package will pay for. 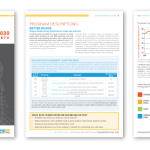 The Circlepoint team used this identity to create a 50-page Bond Report about Transportation 2030 that included infographics, photos, and call-outs to focus attention on the city’s current needs and how those will be met. 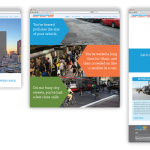 Circlepoint continued the campaign by developing a user-friendly, extremely visual website for Transportation 2030 that launched in May 2014. 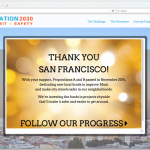 The website engaged audiences across the city from the comfort of their own homes to raise awareness about this critical funding package before the November election. The funding package was passed by San Francisco voters in November 2014..